Do you know what Andropause mean? Andropause is decrease in testosterone and the development of symptoms is more gradual than what occurs in women. PSA test measeures a protien called Prostate Specific Antigen in blood. 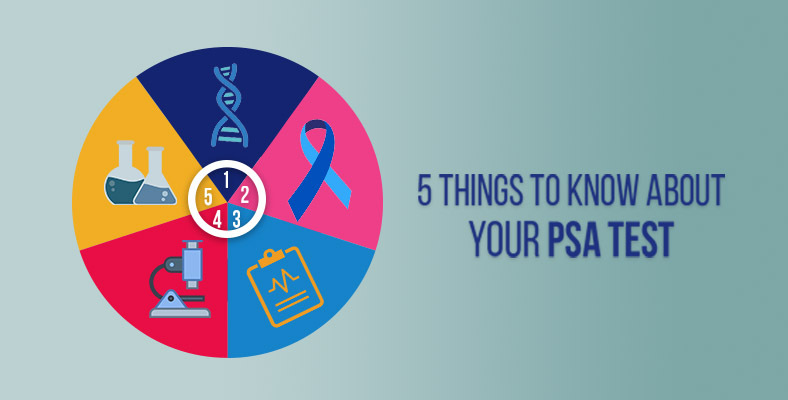 A test for PSA may be used to screen for cancer of the prostate and to monitor treatment of the disease.